DiGyan is a place for complete learning experience. DiGyan stands for “Digital Gyan” and “Distribute Gyan”. Gyan is a Hindi word (Devanagari script) which literally means ‘knowledge’. Our aim is to distribute knowledge in the society. We provide digitally supplemented Gyan (knowledge) to our students and equip them with the current developments in the field of learning techniques. DiGyan technology is the way we have built our course contents. DiGyan encourages the implementation of Information and Communication Technology (ICT) in education. Student’s special training includes modules on curriculum, learning methods, career guidance, computer and internet literacy, skills training, innovation, leadership, personality development and ethics. We have specialized skill development training for working professionals, job seekers, societies and corporate clients. We are trying to make an impact on global education by creating future leaders. We want to serve students across the globe after making big impact on the Indian education system. We want to change the way students are treated in most schools. We hope to spread our teaching methodologies to every possible schools, colleges and institutions. We are hoping to collaborate with best institutions, organizations and experts for our skill training modules. We would like to use brand DiGyan to spread into every possible revenue source into education and skill development sector. Our organization believes in following quotes by great people and we are trying to blend understanding of these quotes in our course curriculum and teaching methodology. “A dream is not something that you wake up from, but something that wakes you up.” – Charlie Hedges. “The real failure is the one from which we learn nothing.” – John Powell. We have a dynamic team trying to make impact on global education. Director Anandi Prasad Sah has 40 years of experience in maintaining and managing office staffs and stores. He oversees all activities of the DiGyan. Sunil graduated from Indian Institute of Technology (IIT) Bombay, with a Ph.D. in Biotechnology. 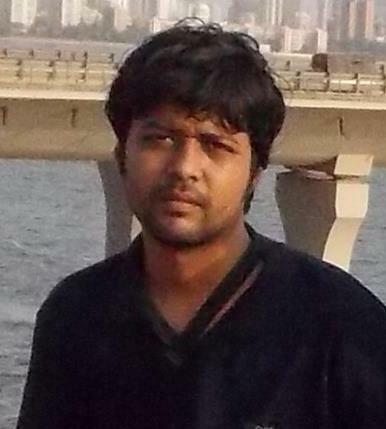 He did his Bachelors from University of Delhi (DU) and Masters from Devi Ahilya University (DAVV). Before founding DiGyan in 2011, he has successfully established many websites like Speak Ethics, Blog Organization and One Minute Think. He is passionate to do something in the field of education. Always up for a challenge, Sunil isn’t afraid to dive into new projects or hobbies. He was coordinating many departmental and hostel committees as member or team leader throughout his educational career. He is responsible for setting the strategy and vision for the company, including the structure and design of the educational services. He is the founder of DiGyan and currently appointed as Chief executive and planning officer. 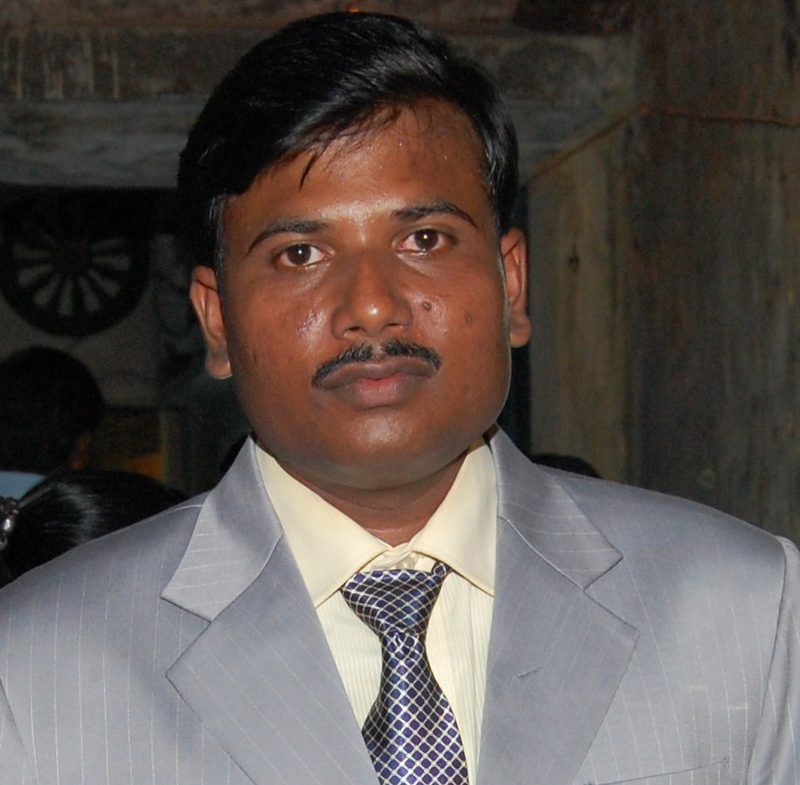 COO & CFO Ranjeet graduated from University of Delhi (DU), with a B.Com degree. 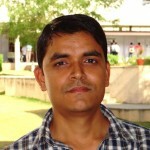 He did Post Graduate diploma in Computer application after B.Com. He is passionate about teaching. He has experience of 10 years in teaching K-12 students. His subjects of expertise are science and mathematics. He also has experience of managing the database of students in school. He is managing all the operation and finance work of DiGyan. (Educational Services) Sanjeet graduated from Vinoba Bhave University, with a B.Sc and M.Sc degree in Physics. He has done B.Ed and M.Ed subsequently. He has 5 years of teaching experience. He is our director of educational services. (Business Development) Shashikant is a graduate student from Indian Institute of Technology (IIT) Bombay, doing Ph.D. in Biotechnology. he did his Bachelors from Magadh University and Masters from Allahabad Agricultural Institute. He is passionate about networking with new organizations and building new business relationship. 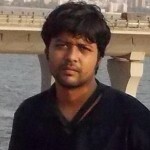 CAO (Accounts) Anil is an MBA graduate from Delhi. He did his Bachelors from Vinoba Bhave University. He has five years of experience in maintaining accounts for different companies. 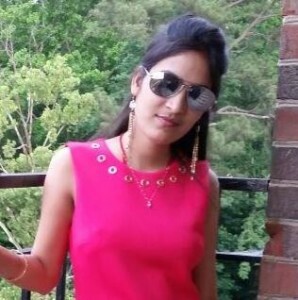 Administrative Coordinator & Web Developer Priyanka Suman is a graduate from Magadh University, with a Master degree in Science and Post Graduate Diploma in Computer Application (PGDCA). She is very interested in web development, Search Engine Optimization (SEO) and Social Media Marketing (SMM). 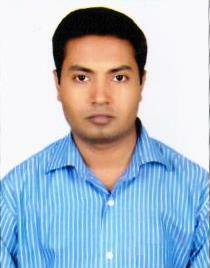 HEAD (HR) Narendra is a graduate student from Indian Institute of Technology (IIT) Bombay, doing Ph.D. in Biotechnology. He did his Bachelors from Patna University and Masters from IIT Bombay. 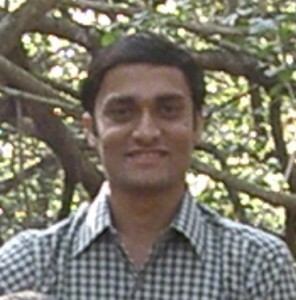 He got all India Rank 1 in IIT JAM 2009 (Biotechnology). For his extraordinary achievement he was awarded with “Excellence Award” from Patna University and “Bihar Gaurav Samman” from the Chief Minister of Bihar (Bihar Government) in 2009. He is very keen to interact with talented people willing to contribute in growth of our organization. 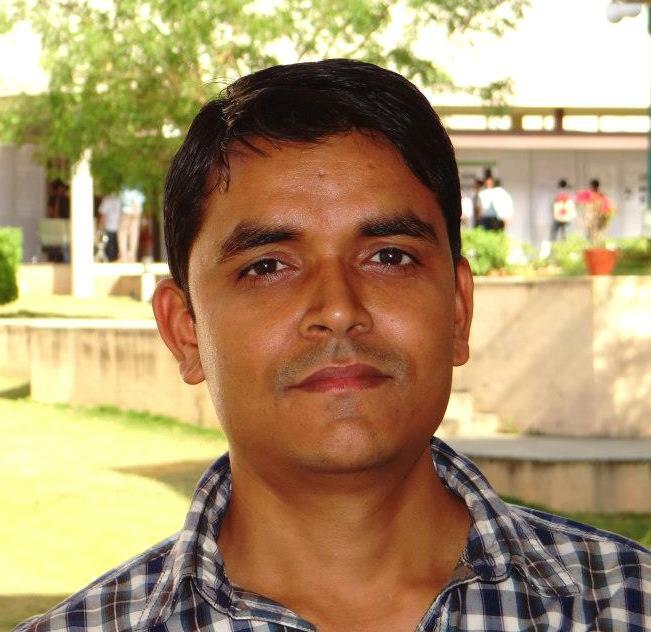 HEAD (SkillTech Division) Suraj Gantayat is a graduate student from Indian Institute of Technology (IIT) Bombay, doing Ph.D. in Environmental science. 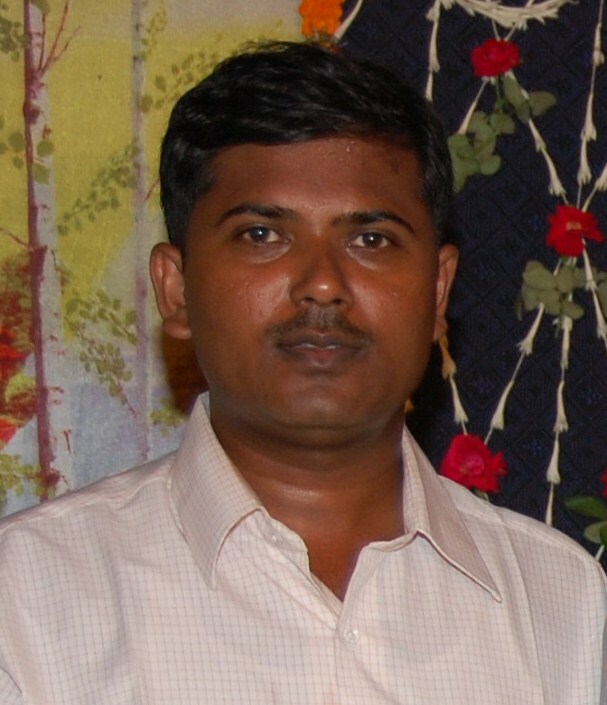 He did his B.Tech from VPUT, Odisha and M.Tech from NIT Tiruchirappalli. He is activity involved in operation of two NGOs and is also the founder of two startups namely, Ruraltake and Showcase Idea Sharing. We are thankful to our advisory board for their suggestions on building courses and making changes in the DiGyan Classroom product. 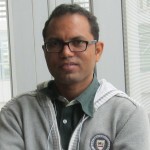 Phani Bhushan is the co-founder of the Anant Computing Platform. An IIT Kharagpur alumnus in Civil Engineering, Phani Bhushan is a serial entrepreneur with primarily a product focused orientation. He belongs to the rare breed of entrepreneurial adrenaline freaks who is never tired of taking the risk of experimenting. Despite going through the ups and downs of an entrepreneurial venture, he has an insatiable hunger for walking the unfamiliar and unexplored territories. 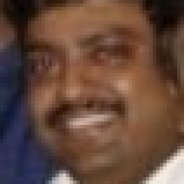 Phani is also co-founder and the Managing Director of the Viaedge Software Technologies (I) Pvt Ltd. He is also mentor at Rajendra Mishra School of Engineering Entrepreneurship at Indian Institute of Technology, Kharagpur. 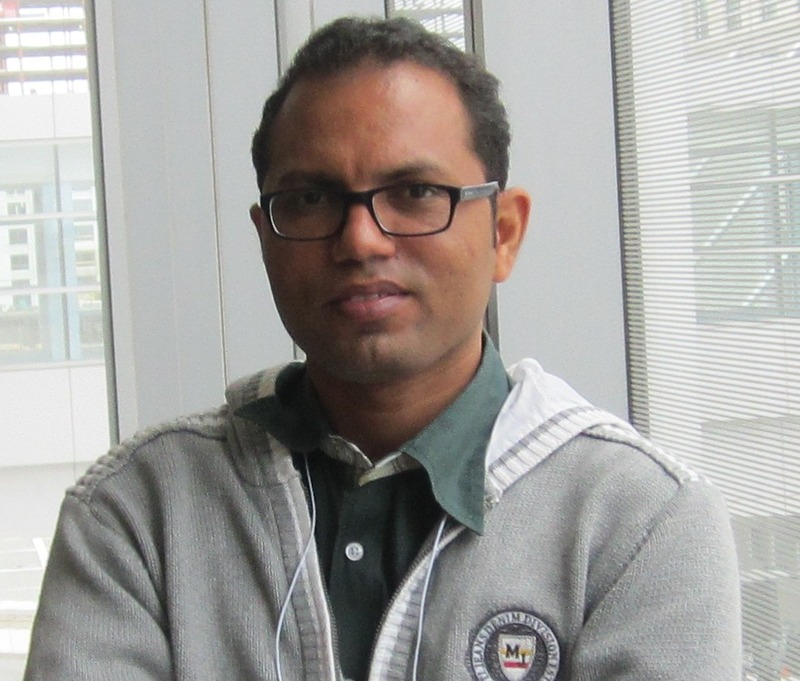 Kashyap is a postdoctoral fellow at Karolinska Institute, Sweden. He graduated from Indian Institute of Technology (IIT) Bombay, with a PhD in Biotechnology. He did his Bachelors from University of Delhi and Masters from Devi Ahilya University. Sharad V. Prabhu Sharad V. Prabhu is an M.Tech from IIT Bombay. 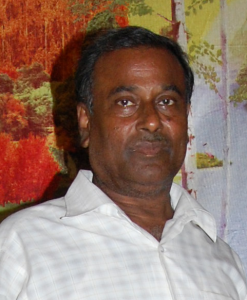 He has total Work experience of about 35 years which includes reputed organizations like, Indian Institute of Technology Bombay, Intersil Semiconductors Pvt. Ltd., Hindustan Dorr-Oliver Ltd., Chemical Process Equipment Pvt. Ltd. and TigerStop Systems Pvt. Ltd. He has worked in Aerospace, Plastics, Chemical, Mechanical, Information Technology, Software development and electronics engineering industries. His field expertise include designing FRP equipments, software development and data processing, projects handling, marketing, manpower and personnel, teaching and training. He has travelled abroad to USA, HongKong, Dubai for successfully executing many projects. 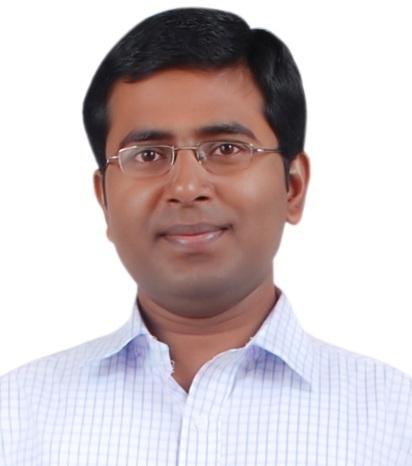 Dr. Ashutosh Kumar Ashutosh is a postdoctoral fellow at National Institute of Health (NIH), USA. He graduated from IITR, Lucknow and BHU, with a PhD in Biosciences. He did his Bachelors from Magadh University and Masters in Biotechnology from University of Calicut. 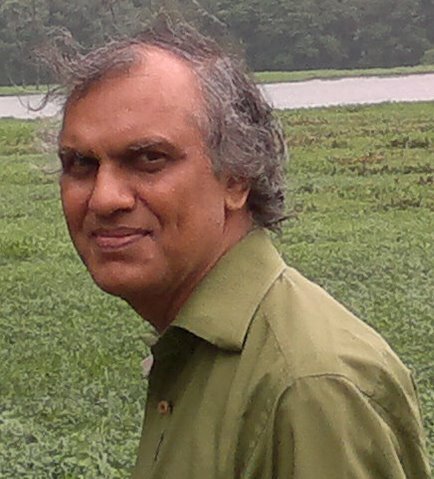 (Web Adviser) Maheshwar is managing web and network of Department of Biosciences and Bioengineering at IIT Bombay since last five years. He is guiding us for developing and designing our websites. We are thankful to faculties and bright students who are helping us in making courses. We are open to acquire new talents. Passionate people willing to change the educational scenario are encouraged to join us. Contributions in any form or in any subjects are welcomed. Please drop a mail, if interested. DiGyan SkillTech Solution Pvt. Ltd.